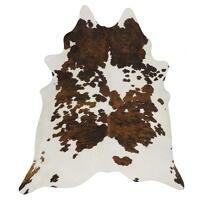 This Beautiful collection of Hide rug are ethically sourced from the finest tanneries in Brazil. 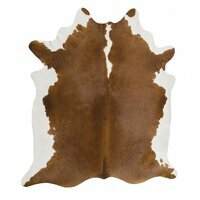 Beautifully soft and silky each cowhide rug has its own unique charm that would find a home in both a modern and traditional setting. 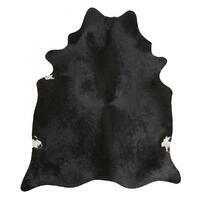 All our hide rugs are individually handpicked for their supreme quality colouring and style. 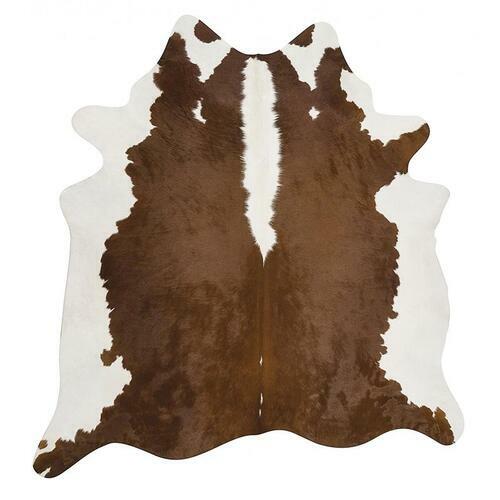 We pride ourselves on our wide selection of stylish hides that are virtually maintenance free. 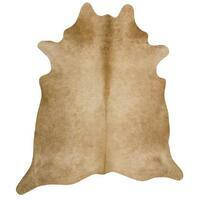 Wipe away any stains or marks with a damp cloth and your rug is as good as new. 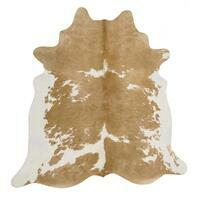 We do recommend that you periodically shake your rug outside to reinvigorate the freshness of the pile. 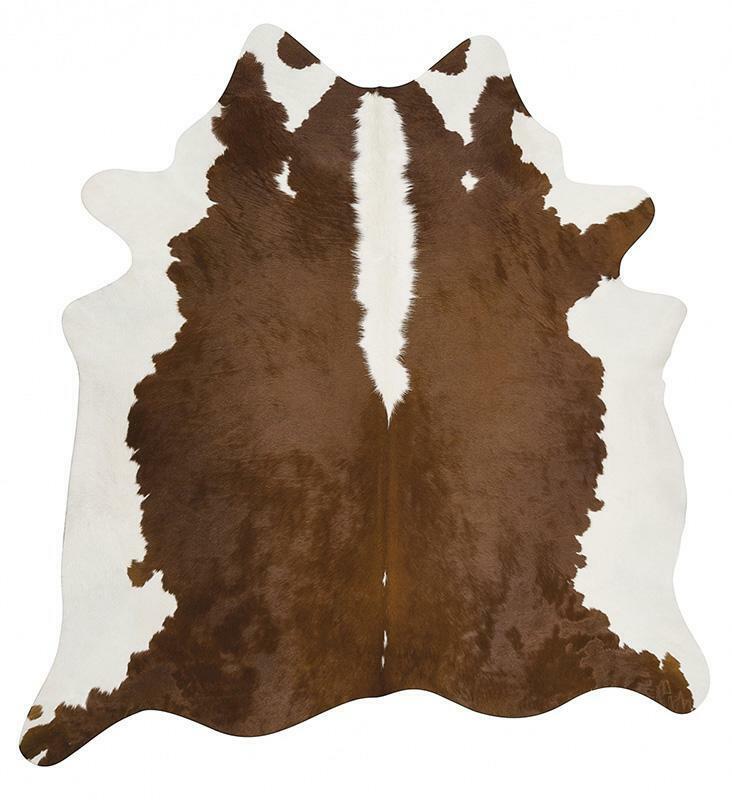 Features: Approximate Size: 170X180cm Genuine cow hide adds glamour and unique style Made from high quality hair on hide sourced from Brazil Handpicked hide free of branding marks or scars Shiny and silky with natural colour and design for an authentically rustic look and feel Important Note: As products are hand made from natural hides please allow for variations in sizing and appearance. Pictured are typical examples of the hide you will be receiving. 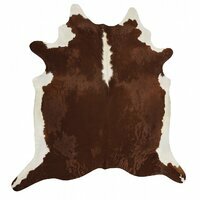 Due to these being real one of a kind cow hide rugs please expect some variation in patterning as no two are the same.IMPORTANT TIP: We recommend that an anti-slip pad such as Supa Rug Grip is used underneath rugs to prevent slippage between the rug and the surface it is placed on.